In addition we have bond also insurance Our Company have also many satisfied. Brownstone and Limestone Restoration customers in Brooklyn Manhattan and New York metro area. Which we can provide you with referrals First of all When considering a full Roofing replacement. We also realize quality will be at the forefront of your decision making process. 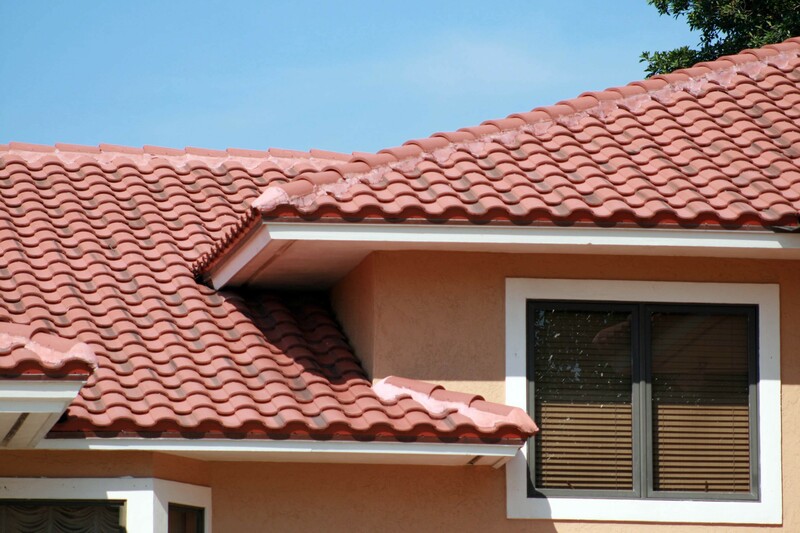 Home Services offers state of the art residential Roofing products that provide lasting durability and improve. The look of your home-instantly we are experienced also authorized as a roofing contractors. They will get your Roofing installation done safely and efficiently. We are assuring you satisfaction of our service.